Buying or Selling a Home in Shiawassee County? What to Know about Mandatory Point of Sale Well & Septic Requirements. If you are selling your home in Shiawassee County, then your Realtor should know about this Point of Sale requirement, which includes a septic inspection. The inspection checks to make sure your septic is up to date, the proper size for your home, installed correctly and working properly. Sometimes you will be required to have your septic tank pumped if it is nearly full hasn’t been for years. Additionally, if you have a private well for your water source, you will have to have the water tested for bacteria and arsenic as part of this required Point of Sale inspection. If the test comes back with either present in the results, then you will have to have the well treated to remedy this. Make sure to test your water using a third party instead of the County, as sending your water sample to Lansing can take up to 10 business days. You can have your water tested at http://www.watertech-inc.com/ for a minimal fee and a much faster turnaround time. If you are selling your home or purchasing a home in Shiawassee County and using a real estate agent that is not familiar with the Point of Sale requirement, then I would suggest you have them call me, Matt Keway at Icon Mortgage 810-223-2122. 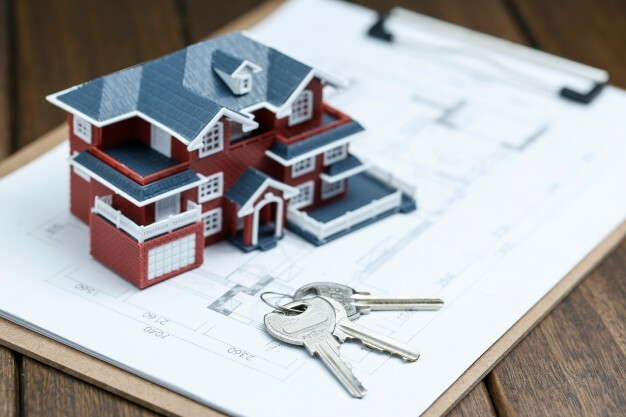 Growing up in Shiawassee County and lending for home mortgages for years, I know how to navigate through the process of buying or selling a home in Shiawassee County! Many people in the area are not happy with the requirement, however, it seems that there was a problem with water wells and septic systems not being taken care of in the past. This requirement helps to protect the resident’s health and safety. Personally, I would feel much better knowing that the home I am buying has safe drinking water and adequate septic systems, and if I was selling my home I would like to know that the family I was selling the home to had the same comfort! If you are buying or selling a home in Shiawassee County, Michigan, call me, Matt Keway with Icon Mortgage at 810-223-2122. I grew up in Byron and know the area very well! I also have real estate friends that know the area can assist you with buying or selling and are very familiar with the Shiawassee County Point of Sale requirements, no matter how you are financing your home. What is my FICO score and what can I do to improve it? Appraisal Guidelines for 2019 for FHA, Rural Development and Conventional Home mortgage loans. Why is your Credit Score is important to lenders?